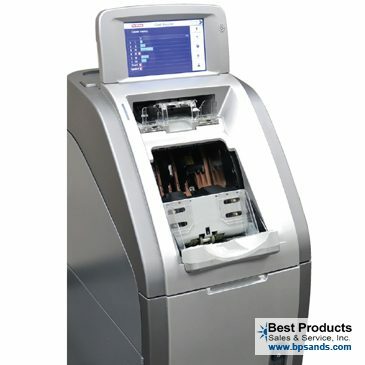 The LG LTA-350 is the most advanced Teller Cash Recycling solution on the market. 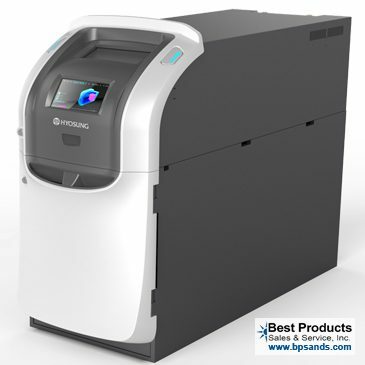 It is designed to be as easy to use as the cash drawers your tellers are used to. One of the most notable and unique features of the LG LTA-350 is that it features cassette based technology. 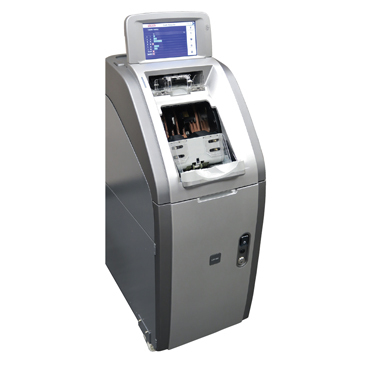 Cassette based Cash recyclers very simply are far superior than Rolled Storage Modules (RSM’s) of the past. Cassettes have higher capacities and are less prone to mechanical failures than traditional rolled storage module (RSM) technology. Another notable features is its speed. 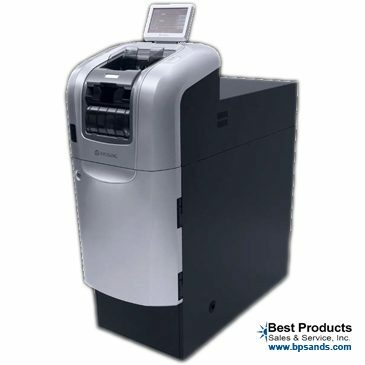 The LG LTA-350 is one of the fastest cash recyclers on the market due to its continuous feed design. Similar to a money counter, the LG has a hopper that tellers can simply keep feeding bills into. Contact us today at 877-663-6128 to learn more.